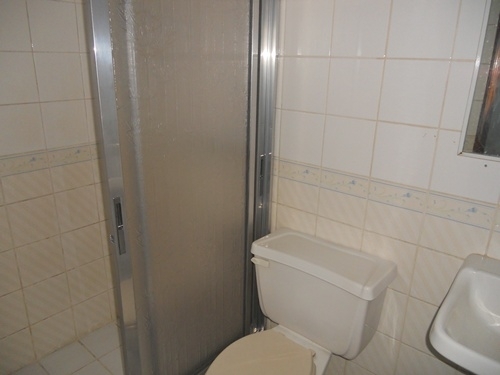 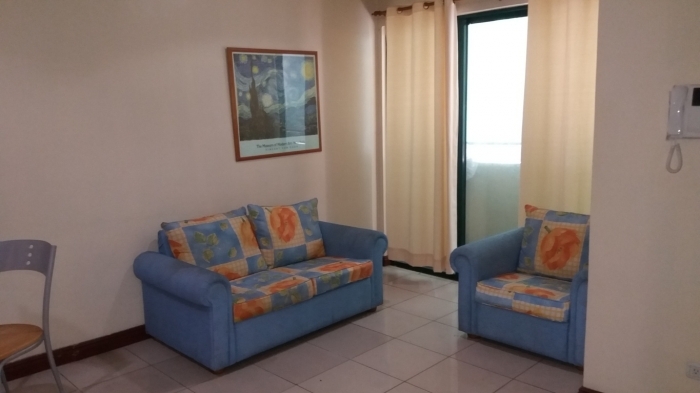 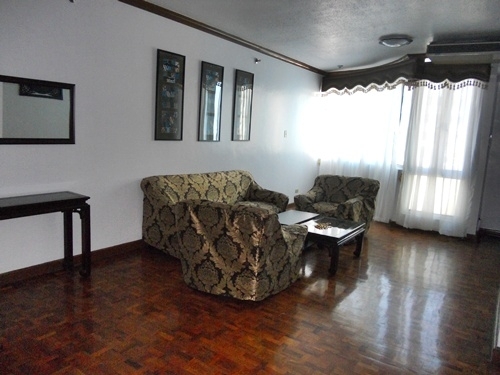 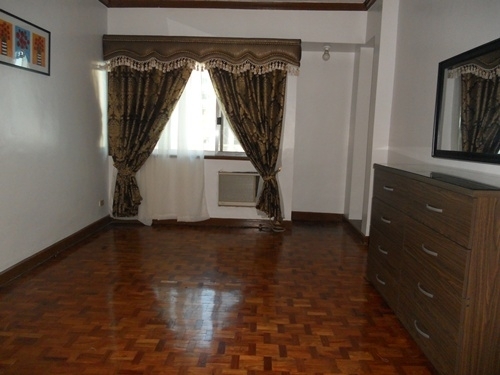 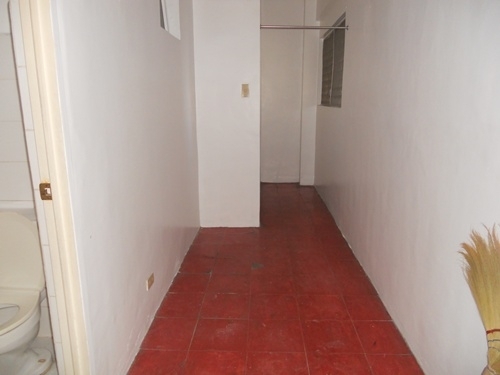 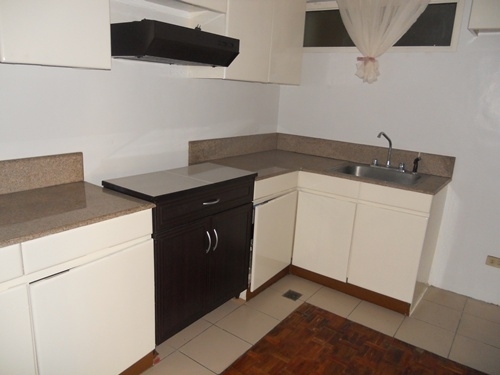 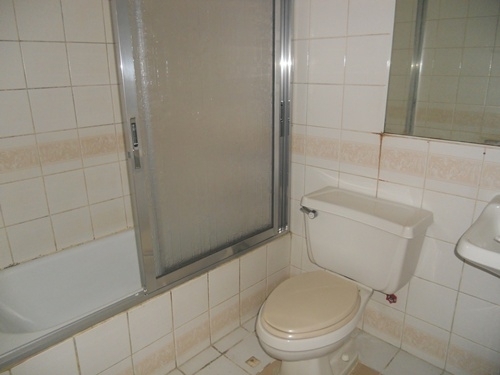 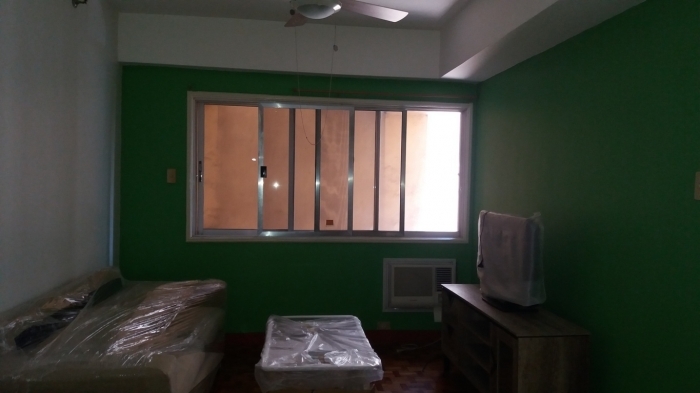 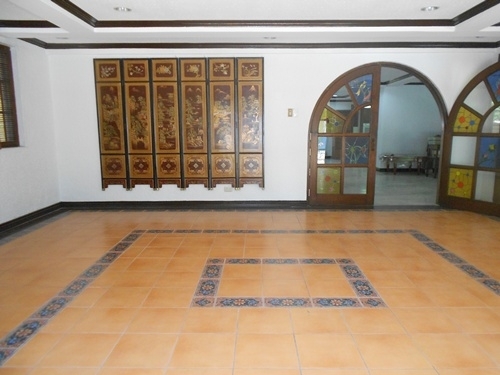 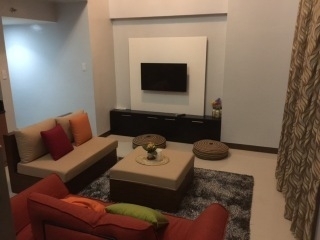 The property for rent is a semi furnished 2 bedroom condominium unit located in Salcedo Village, Makati City. 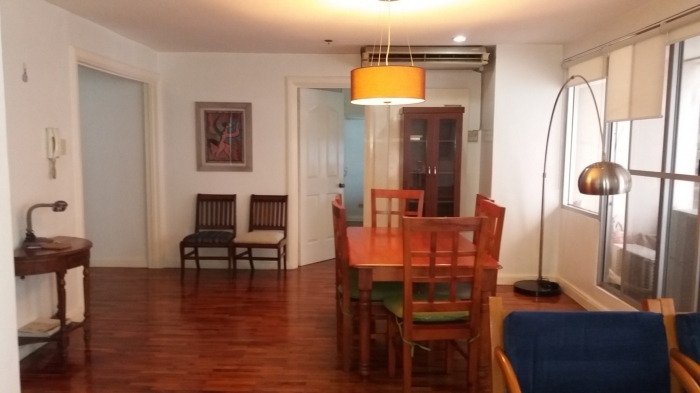 The building is easily accessible to and from Ayala Avenue and Gil Puyat. 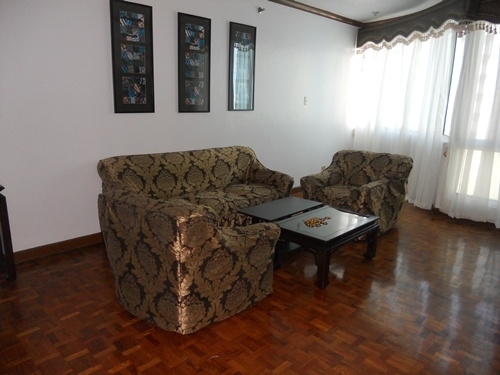 Nearby schools includes the Ateneo Professional Schools and Lyceum College of Law. 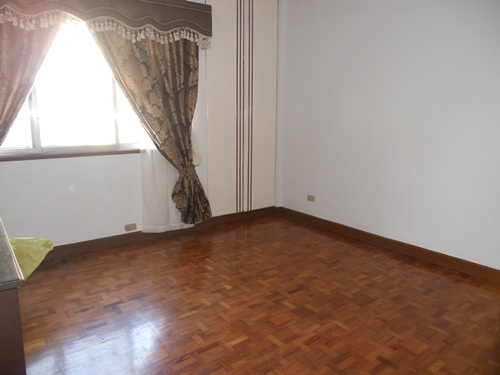 Major office towers such as RCBC Plaza, Philamlife Tower, and PBCom Tower are all within 15 minute walking distance. 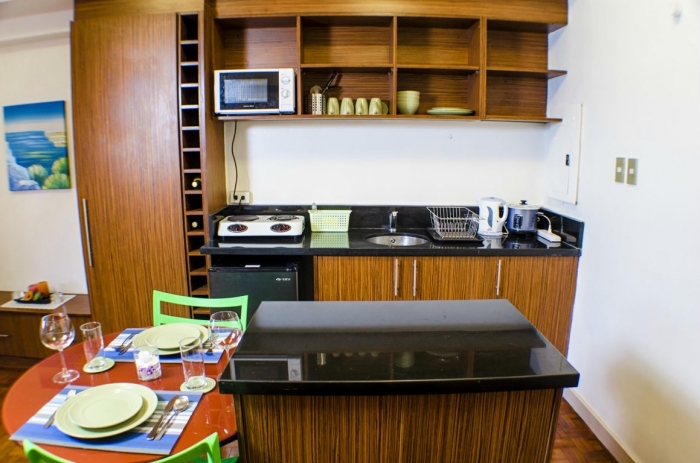 Salcedo park, home of the famous Saturday market, is at walking distance.